Our regular visitors must be knowing that from last 1 week on our social platforms we where announcing about this new mockup series, so In the series of mockups this is the first mockup on our website, soon we will be adding new more mockups, This iPhone 6 MockUp has been created using Adobe Illustrator CC, the project is completely editable and also royalty free, Just you need to do is, download iPhone 6 mockup through button given below and add your screenshot. The complete project can be used for personal and commercial purpose. 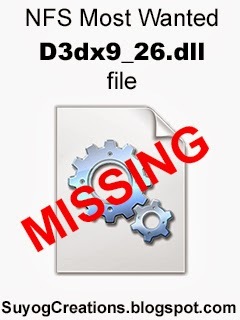 After downloading you will get two file i.e Ai and Psd files. If you have launched your own new ios mobile application then this mockup is best option to show your app on it. 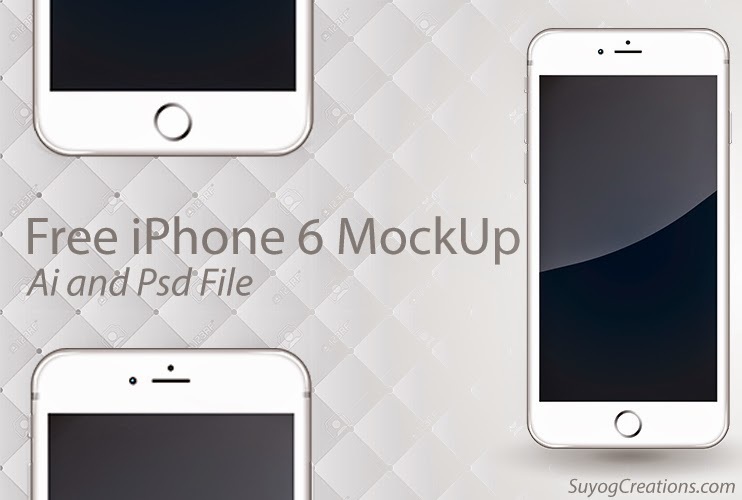 Download this iPhone 6 mockup Ai and Psd file for free and let us know how is it in comments.